Today I would like to take a moment to turn the spotlight on KidKraft furniture here at Madison Seating. Known for their child-friendly designs and exceptional quality, it is little wonder that Kid Kraft furniture is perhaps the most sought-after of all the major children’s furniture designers. Established in 1968, KidKraft has built a stellar reputation in the furniture community as a leading creator, manufacturer and distributor of children’s furniture and toys. 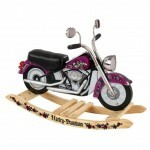 Their extensive collection of chairs, tables, beds and special unique novelty items like their famous Harley-Davidson rocker pictured here, each and every item specifically crafted with the safety and comfort of your child in mind. Combine these incredible products with our unbeatable prices and it all adds up to the kind of deal we are all dream of, especially this time of year, when there are gifts to be bought and budgets are oh so thin. 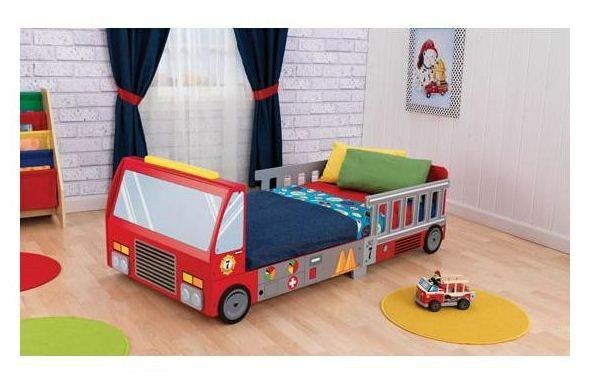 For that special toddler in your life, who, in keeping with that age-old toddler tradition, undoubtedly and inexplicably worships all things fire-truck related, this bed is sure to make the perfect gift. Bon Appétit! The Uptown Espresso Kitchen lets kids pretend they are cooking big feasts for the whole family. 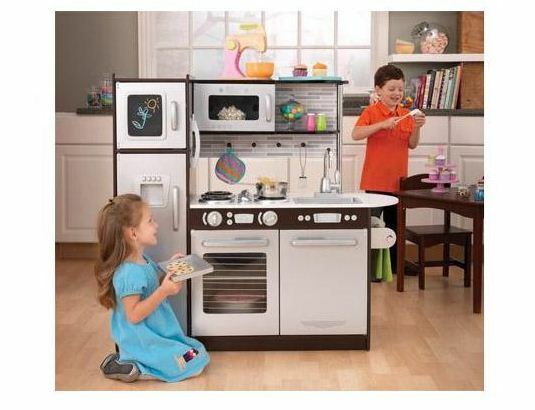 With its close attention to detail and interactive features, this adorable kitchen would make a great gift for any of the young chefs in your life. Large enough that multiple children can play at once. The ideal way for your child to play out their fantastical journeys in a fun and safe environment. 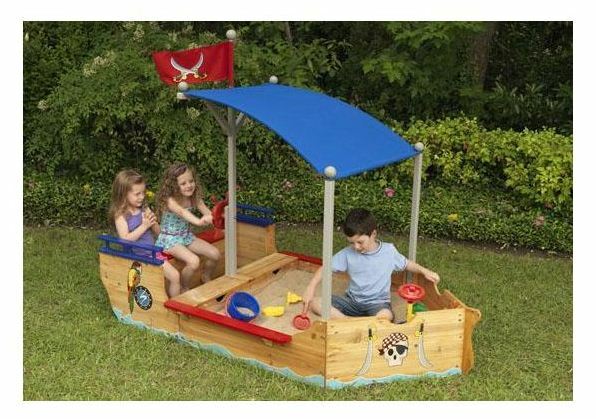 With convenient storage space for keeping buckets, shovels and other sand toys. Shady canopy helps keep kids in the shade and out of the hot sun.